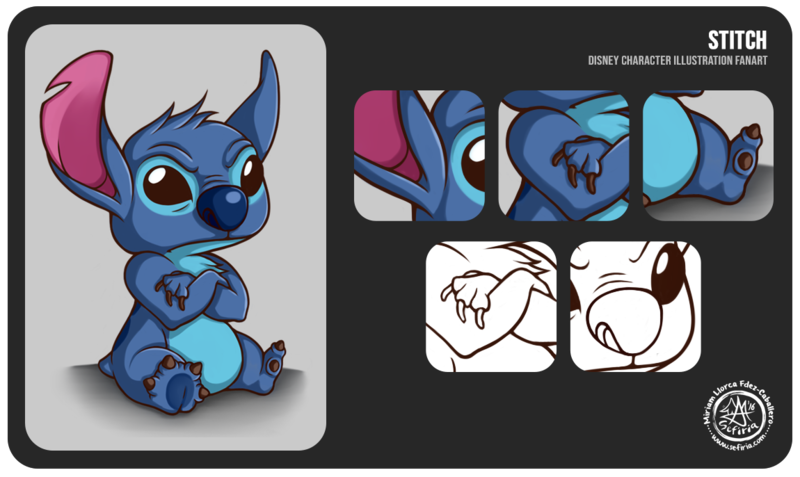 "Stitch" - Disney Character Illustration Fanart. © Sefiria, 2016. All contents of Sefiria's Website including images and text are created by Miriam Llorca Fernández-Caballero and protect by a Creative Commons license. If you want to use the contects of this webpage you must request the permission of the author and respect the establised right of creation. © Miriam Llorca Fernández-Caballero. Con la tecnología de Blogger.